Being healthy. Making wise food choices. Drinking lots of water. Exercise. Sometimes we don’t have the strength to keep on. 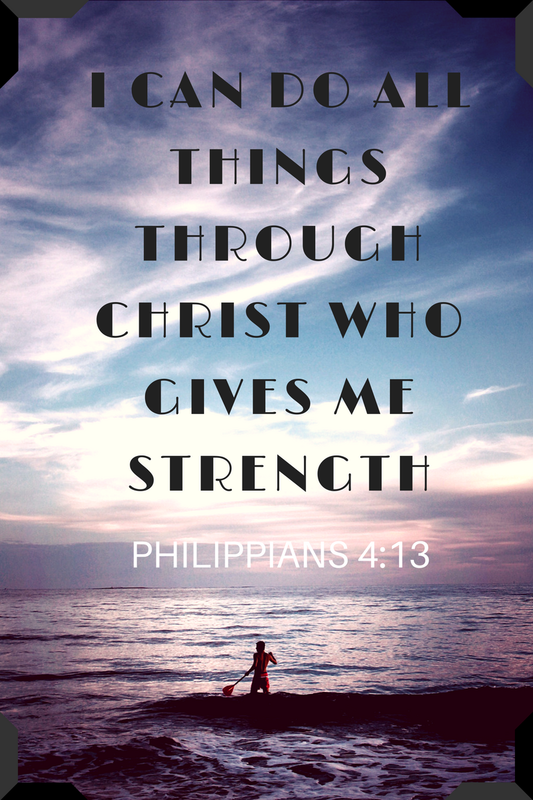 We can get this strength from the One who created us, we just have to ask.